The City of Houston submitted grant applications for FEMA’s Hazard Mitigation Grant Program (HMGP) on behalf of interested homeowners on December 15, 2015 to the Texas Department of Emergency Management (TDEM). These applications included elevation and mitigation reconstruction projects for flood-prone homes. TDEM has reviewed the City submittal and has included the elevation of three (3) City of Houston homes as a candidate project in the statewide application to FEMA. TDEM also included the mitigation reconstruction of eight (8) City of Houston homes as an alternate project in the statewide application to FEMA. All other homeowner submittals for both elevation and mitigation reconstruction projects are considered to be alternates in the statewide application. The next step in the process is FEMA’s review of the statewide application FEMA has not yet establish a date to complete this review or to announce awards. There is no guarantee of award. The City of Houston Floodplain Management Office (FMO) will inform applicants of their status on the statewide application via letter postmarked by June 17, 2016. 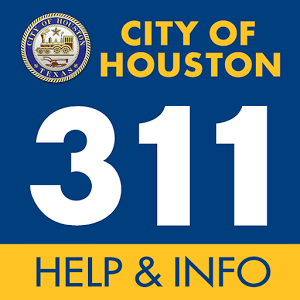 Please continue to monitor www.houstonrecovers.org for updates. You can also contact the Floodplain Management Office at 832.394.8854 or fmo@houstontx.gov for information.